This tour is recommended for Cold War Enthusiasts only. Designated tours for photography groups and shorter duration tours will be promoted separately. Each tour begins at 11:00 am with a short history video and lasts for approximately three hours, but may take longer as extra time will be provided for photography etc on request. Hi, I am really interested in visiting but have a particular interest in underground cold war bunkers, does the tour involve visiting/access to any of these? 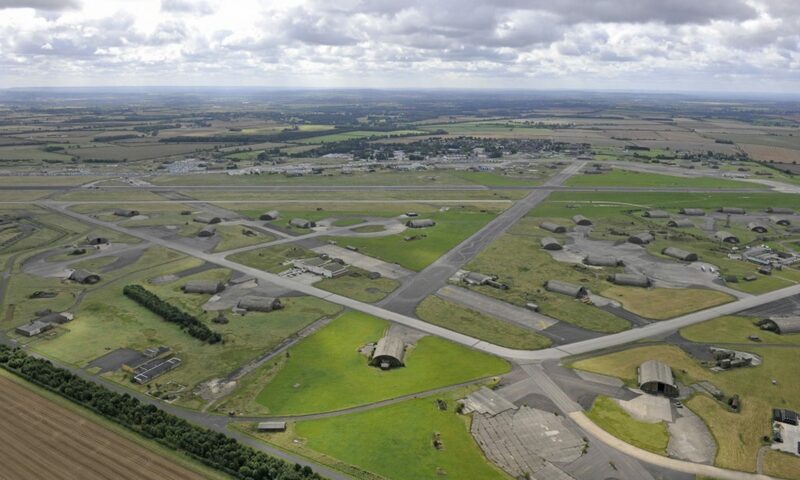 Upper Heyford has no ‘underground’ bunkers as all the hardened structures were built above ground (with the exception of the Avionics Maintenance block which is slightly sunken which is why it always leaked). 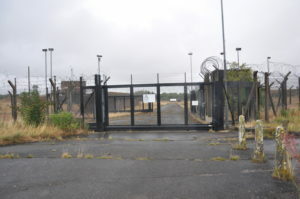 However, the tour does include entry in to the hardened Command Centre which is a ‘bunker’with decontamination facilities etc. I hope that answers your question ? Can I book two places please? Please register and book on the tour booking page on the website.